calm and refresh the soul. Born and raised in the small sylvan town of Mendham, New Jersey, David Tolk studied classical piano from an early age with his mother, a graduate of The Juilliard School. After his first year of law school at the University of Utah, David began performing with folk artist Peter Breinholt and has since recorded several CDs with Breinholt and performed at sold out concerts throughout the western United States. David has recorded three instrumental piano CDs, Mendham, Stories in the Sky, and Holiday, which have been marketed and distributed throughout the country. 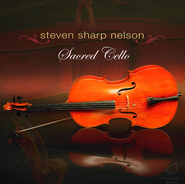 His peaceful reflective music ranges from solo piano to complex, tastefully orchestrated compositions including violin, viola, cello, oboe, and acoustic guitar. David has performed and recorded with numerous performers including Peter Breinholt, Colors, and Ryan Shupe, in concert, on radio, and on television. He lives with his wife and three children at the foot of the Wasatch mountains near Salt Lake City, Utah. When he is not practicing the piano, David likes to spend some of his time practicing law. 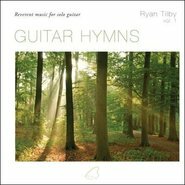 I enjoy this album when I am trying to feel comfort and be calm through music! 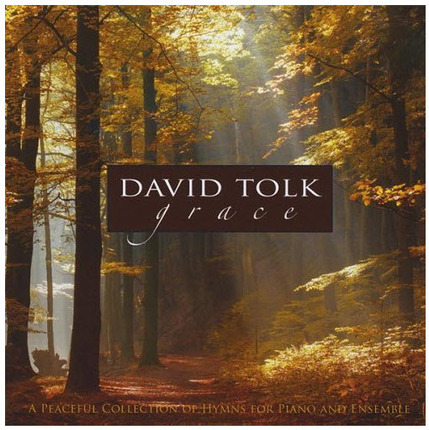 The first two songs, Grace & Beautiful Savior/For the Beauty of the Earth, are a couple of my favorites by David Tolk. 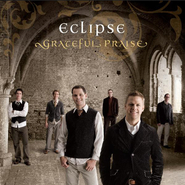 This CD is so relaxing and just perfect to spread through the whole house on the sabbath. 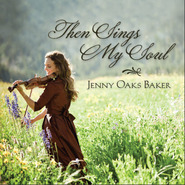 The music is Beautiful and makes my spirit smile.